But Motherwell soon countered with Lambert pulling his shot wide and McCart seeing his header from a corner deflected over. The closest call of the match so far came after 26 minutes when Paddy Connolly's shot on the turn beat Dykstra, but Shannon was on the line to clear. 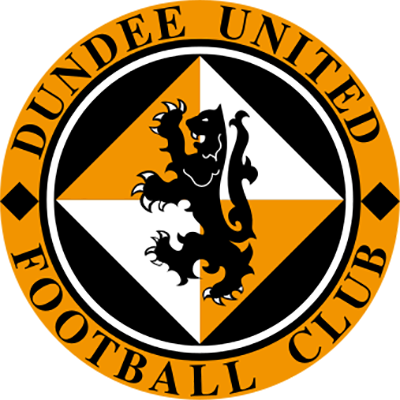 So it was very disappointing for United fans to see Motherwell go ahead just after half an hour when Guido Van de Kamp let a cross slip through his hands and in the aftermath Steve Kirk eventually scrambled the ball over the line despite the attentions of Brian Welsh. Motherwell began to dictate play, but five minutes before the interval, United powered their way back into the tie. Jim Mclnally made a great burst down the left and cross to the edge of the six yard box was whipped home in clinical fashion by Craig Brewster at the near post. 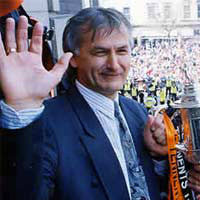 The second half was only ten minutes old when the Tangerines went ahead with a classic series of one pass moves down the right which culminated in Craig Brewster taking the ball on his chest and past a Motherwell defender before lashing the ball past Dykstra for his second stunning goal of the match. The visitors brought on McGrillen for Lambert and almost levelled matters when Tommy Coyne was denied with a save at his feet. The former United striker was presented with an even better chance 17 minutes from time when Freddy van der Hoorn brought down McGrillen on the point of scoring, but Guido van de Kamp brilliantty saved Tommy Coyne's spot kick. Motherwell pressed strongly to the very end and from their second successive corner. Guido Van de Kamp punched the ball away and in the ensuing goalmouth scramble John Philliben crashed home a volley in the 92nd minute. United's appeals for a foul on Guido Van de Kamp for a foul by Martin were waved aside as this pulsating cup tie ended in dramatic fashion as Tommy McLean's men were thrown a late life-line. Man-of -the-Match was Craig Brewster who scored two goals of such stunning quality that they alone deserved to win the tie. 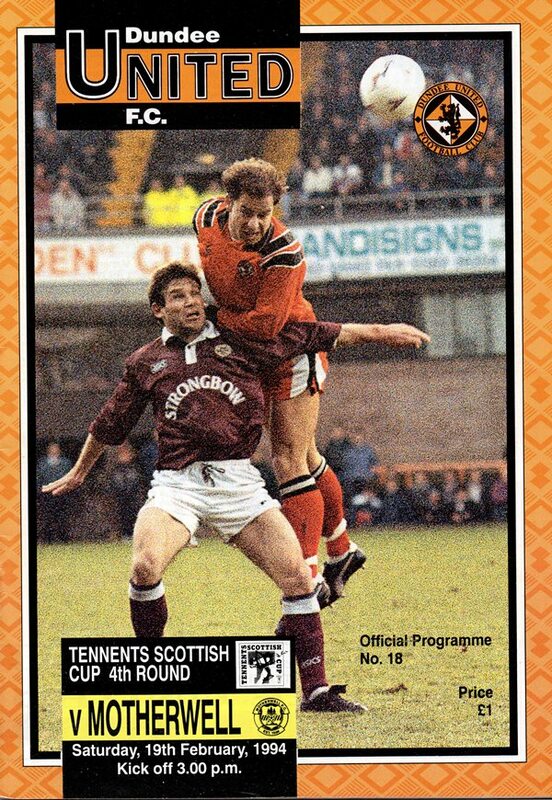 Before last week's league encounter, I stated that I felt that Motherwell's first visit to Tannadice had probably been our poorest display since I arrived at the club, even though we managed to hold them to a draw. By contrast, even in defeat, I thought that the way we played last Saturday was one of our best performances of the season, yet football showed what a cruel game it can be as we went down 21 in the most bizarre circumstances I can remember in all my time in football, whether as a player, coach or manager. To have given away two own goals in a match in which we were never under any real pressure is a disaster and very disappointing, but that is life and there is nothing you can do to change the course of events. Last week's match is now history and the boys are desperate to make amends and put that defeat behind them. Apart from those defensive errors and their tragic consequences, I was more than with the way we played and if we can repeat the commitment, attitude and quality play again in today's cup tie, I am confident that we can progress to the quarter finals. 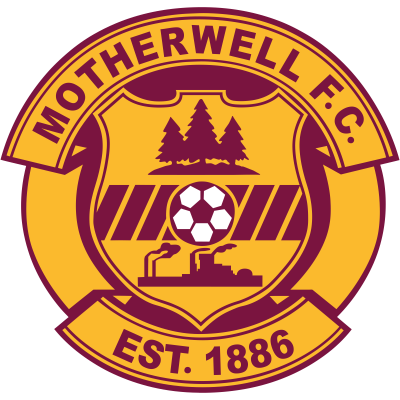 Motherwell, however, will undoubtedly be even more difficult opponents, having gained the psychological boost of a victory over us without being at their best. Can I point out what a magnificent job Groundsman Jimmy Fox and his staff for the way they tend to the Tannadice pitch, they deserve tremendous credit for the way which they look after the boys.